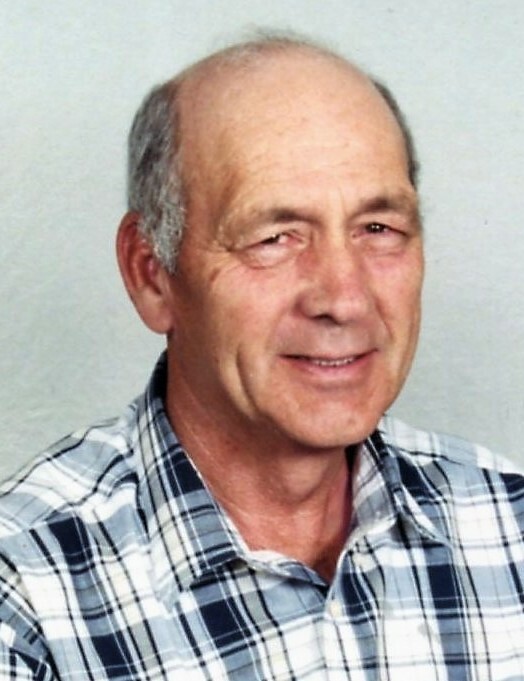 Leo Cox 81 of Bainbridge passed from this life January 22, 2019 at his home. He was born September 14, 1937 in Pike County the son of the late Glen and Ethel Mae Knisley Cox. On September 20, 1958 he married the former Ellen Martin, who survives. He is also survived by five children, Tony (Cathy) Cox of Bainbridge, Pam Shoemaker (Eddie Stewart) of Leesburg, Jimmy Cox, Greg (Joann) Cox and Ronnie (Janet) Cox all of Chillicothe; several grandchildren, great grandchildren, sisters, brothers, nieces and nephews. In addition to his parents Leo was predeceased by a daughter, great granddaughter and three brothers. Leo was a Truck Driver most of his life and he retired from Superior Carriers.